Yesterday, Apple announced three new iPhones. While the stars of the keynote were definitely the iPhone XS and the iPhone XS Max, it's really the cheaper iPhone XR that caught my eye. There are a number of reasons for this. There is, of course, the lower price but also the fact that on the surface it doesn't seem as if you are losing out on a lot. And then there are the colors, which are rare to see on iPhones, not since the ill-fated iPhone 5c. Of course, there's more going on here than that and it's worth dissecting to see if what you're really getting with this model and what is it that you are missing out on. First, there's the price. 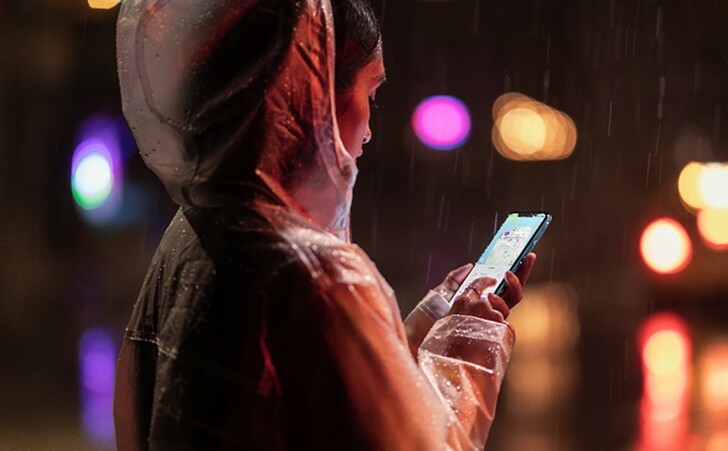 The iPhone XR starts at $749 for 64GB, with the 128GB model costing $799 and the 256GB at $899. Now, the price is still quite high but it is still significantly cheaper than the starting price of the cheapest iPhone XS at $999. The design is one of the key differences between the XR and the XS models, or even the older X. The XS uses a more expensive stainless steel finish for the frame while the XR uses aluminum. Aluminum is far from being cheap but it is just cheap enough to reduce the cost of manufacturing. Besides, Apple uses a lot of aluminum in its manufacturing while very few of its products use steel (the only other product being the Apple Watch), so there's that. A downside to aluminum is that because it's a soft metal, it dents easily when dropped. On the other hand, the highly polished steel on the more expensive model picks up micro-scratches even with everyday use. Both products use glass on the front and back. Apple claims the glass on the XS, both front and back, is the most durable glass ever in a smartphone. However, and this is very easy to miss, Apple makes that claim only for the front glass on the XR. I'm not sure what the durability of the glass on the back is like for the XR; perhaps they just use the glass from the iPhone 8 or X, which is inferior to the glass they introduced this year. Another important distinction is that while the XS models are IP68 certified, the XR is IP67 certified. The IP68 certification brings additional peace of mind but unless you frequently go swimming with your phone, the IP67 rating on the XR should be enough. It does allow Apple to reduce the cost as the sealing doesn't need to be as tight as on the XS. The real standout feature of the XR are the colors. It comes in six colors, while the XS only in three. Some shades such as the Yellow and Coral are a bit out there, but it's always good to have choice and there will be a color here for everyone. It's definitely a big win for the XR over the more premium models. After the design, the display is the second biggest difference from the XS. 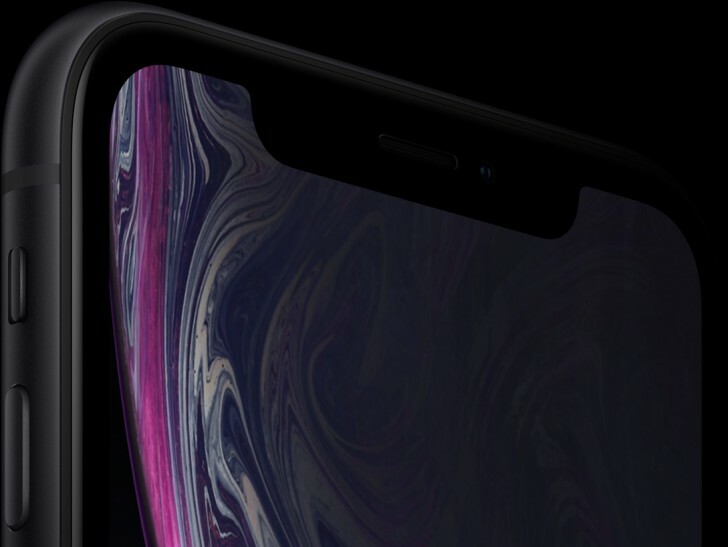 The XS has a 5.8-inch, 2436x1125px OLED display, the XS Max has a 6.5-inch, 2688x1242px OLED displayand the XR a 6.1-inch, 1792x828px LCD. Now, there's a bunch of stuff different here. The XR uses LCD and the lowest pixel density of the X models. It does support wide color and True Tone but does not have HDR. Lastly, and curiously, there is no 3D Touch support, something the now defunct iPhone 6s also had, not to mention the iPhone 7 and 8 models, which are cheaper than the XR. Although Apple does have phenomenal color accuracy and viewing angles on its LCDs, the switch away from OLED will definitely result in a lower contrast ratio as the blacks are not going to be nearly as impressive. The use of LCD also means the bezels are thicker and the screen doesn't quite get as close to the edge as it does on the OLED models. But, for what it's worth, Apple has managed to have the smallest bezels for an LCD phone and there is still no chin. The low pixel density is the biggest bummer, however. While 326PPI is not terrible by any means, it is thoroughly outdated by Apple's own standards. Apple often compared the XR to the iPhone 8 Plus in the keynote and even that phone has a higher pixel density. Besides, the resolution of the XR is just low in general, not even reaching 1080p. You can't even watch a standard 1080p video at full resolution on the XR display. Apple is also employing its fake HDR effect on the XR; the software reports the device has HDR support but the display does not, so apps like Netflix and iTunes send an HDR feed to the phone, which the software then tonemaps to the SDR display of the phone. 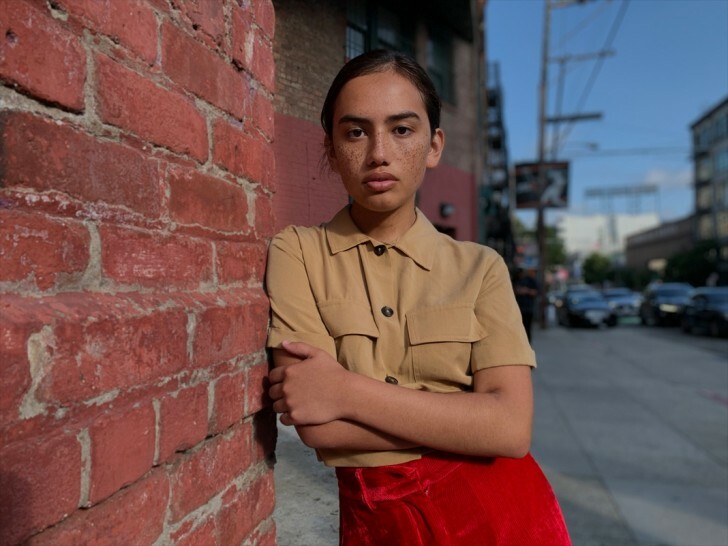 This was first used on the iPhone 8 models and the results produce a significantly worse video image for HDR content than older iPhones with no HDR support in software. Considering the pixel density matches the display on the smaller iPhone 8 and 7 models, it's likely the XR uses the same basic panel so you can expect similar image quality. The main camera on the back of the XR is identical to the primary camera on the XS. We are not yet sure how much of an improvement this combination of a new sensor and new ISP brings over the previous iPhone X but you can be sure that the cheaper XR will get identical image quality to the XS. 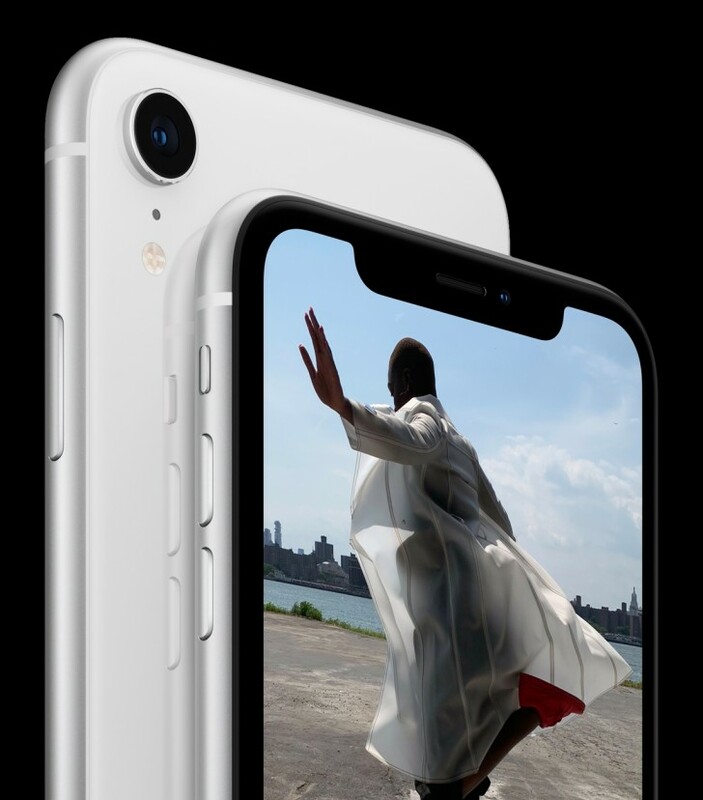 This also includes having features like Smart HDR and Portrait mode with bokeh and Depth Control that aren't coming to the iPhone X and 8. Similarly, the video recording performance will be identical. The XR includes the extended dynamic range up to 30fps and stereo audio recording from the XS that's not coming to the X. What's missing on the back is the secondary telephoto lens. While this means 2x zoomed images won't have the same quality, Apple actually managed to make Portrait mode work on the XR. They use the same technique as Google does on the Pixels or Samsung on its Galaxy S8 and S9, using the perspective of the two focus pixels per pixel on the sensor and then using AI to separate the subject from the background. You likely won't get live preview as the effect can only be added once the image is captured but Apple did include the manual bokeh control as previously mentioned, which is cool. 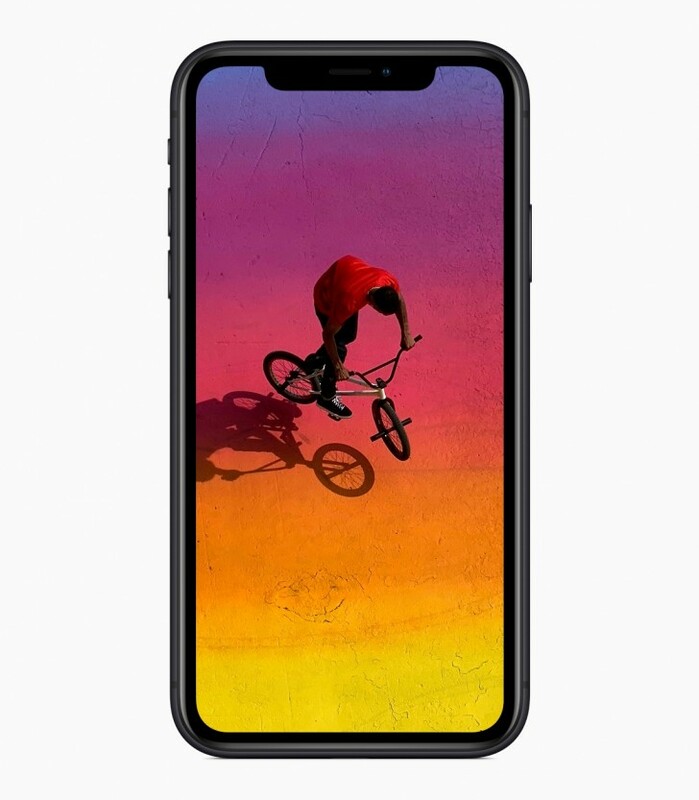 The front camera is identical to the XS as both devices use the same TrueDepth camera system, so again you can expect identical image quality to the more expensive model. The XS and XR front camera can also do 1080p60 video and have extended dynamic range up to 30fps and cinematic video stabilization that the iPhone X did not have. The last major change is in the battery. We don't have actual capacities but going by Apple's estimates, the iPhone XR has the best battery life among the current range of iPhones. It's capable of 25 hours of talk time and 15 hours of internet use while the XS Max can do 25 and 13 hours, respectively and the XS only 20 and 12 hours, respectively. The iPhone 8 Plus, which was the previous iPhone battery life champion, can do 21 and 13 hours, respectively. So if you want the most battery life, the iPhone XR is the way to go. Finally, the storage options are different. While both the XS duo and the XR start at 64GB, the mid and high tiers have twice the storage on the XS. However the upgrade to 256GB costs the same no matter which phone you choose, so the XR is actually better off here, giving you an intermediate 128GB step at half the price. So unless you need the 512GB version, the iPhone XR is the most flexible of the three. As for the similarities, the XR has the same A12 Bionic as the XS, which is great. Apple compromised on the RAM so the iPhone XR gets 3GB vs 4GB for the XS duo, but that's hardly going to make a huge difference with the way iOS operates. Other things that are similar include the new stereo speakers, the radio bands, the wireless and wired charging capabilities, the various sensors on the device, dual SIM support, and the packaging. 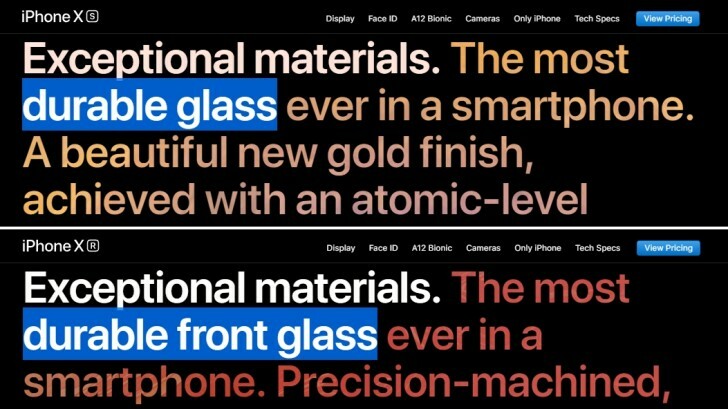 When seen in direct comparison like this, the iPhone XR pricing makes sense. You definitely lose out on a few things, especially the display, but other things such as the main camera and the chipset are identical. Then there are the additional color options and the higher battery life, which are actual advantages over the more expensive models and some may even prefer the durability of the aluminum frame in the long run. I'm sure the XR will bring memories of the iPhone 5c for some, but this is nothing like that and actually a pretty serious alternative to the more expensive model. While there is some scope for comparison with the competition, majority of the buyers largely stick to one ecosystem so few people would be interested in knowing what the equivalent Pixel or Galaxy is like if they have been in the Apple ecosystem for a while (and it works the other way around as well). 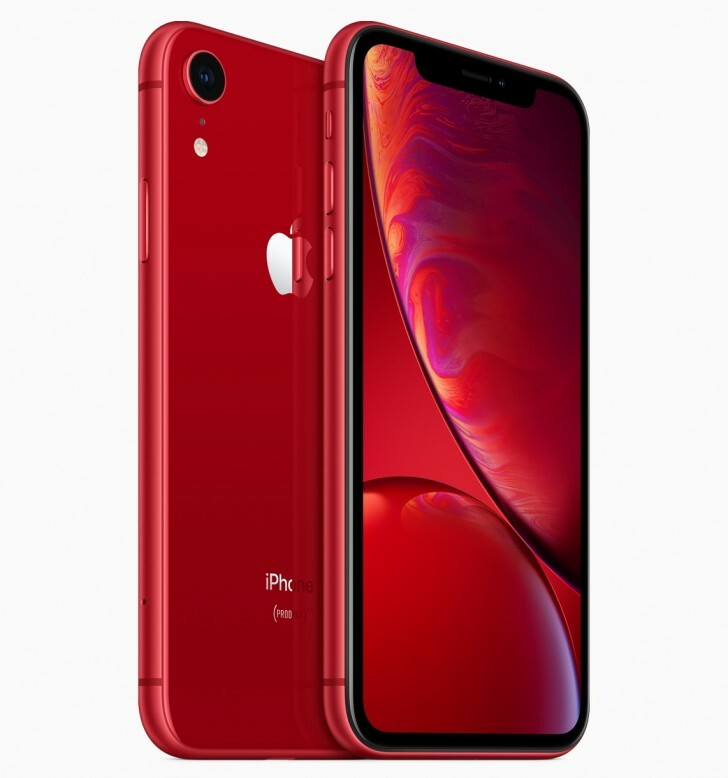 I personally think the iPhone XR is the most exciting iPhone launched this year. It's also likely to get the most price drops over time from your local retailer, so that's something to keep an eye on. It brings a lot of the more premium iPhone XS experience down to a somewhat reasonable price and for many this should ideally be the iPhone to buy this year. And if you're not convinced, just look at how dope the (PRODUCT)RED version looks. When you touch the screen, touch sampling takes place at 120hz. We joined #strikeiphone 10 people. My most of friends are on strike not to buy costly iphonr untill it reduces by 25%. Can you dare to do?